Merry Christmas from our family to yours! Wishing you a safe & happy holiday season.Isn't our new wreath fun? Crafted using a pompom maker and a big ol' donut cut from a cardboard box. 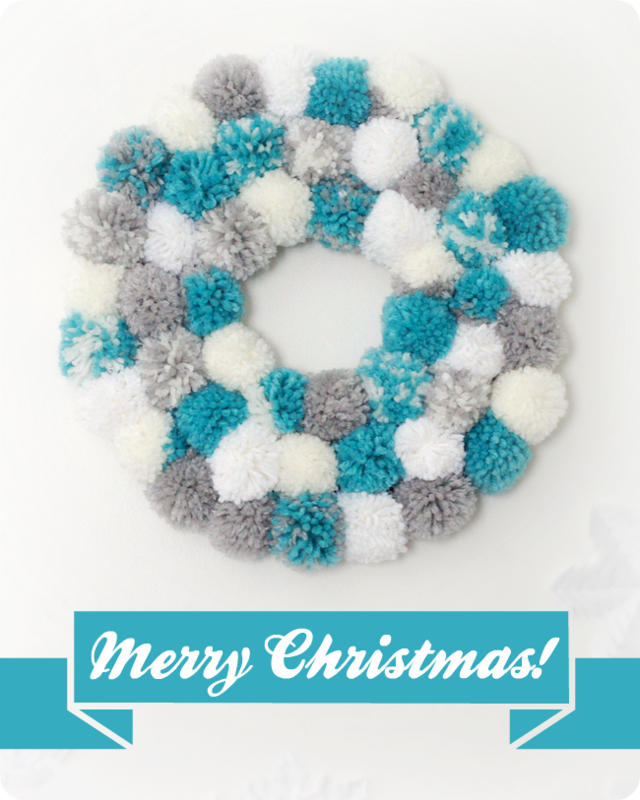 We'll be loving this cozy wreath all winter long!